The resource-rich Democratic Republic of Congo (formerly Zaire) (DR Congo) has a history marked by ethnic strife and civil war. In May 1997, after more than 30 years in power, the government of President Mobuto was overturned by a rebellion led by Laurent Kabila. His regime was challenged by a Rwandan- and Ugandan-backed rebellion in August 1998 and five years of conflict followed involving troops from Angola, Namibia and Zimbabwe. The five-year war claimed an estimated three million lives, either as a direct result of fighting or because of disease and malnutrition. The adoption of a new constitution in 2005, and free (though not entirely free of criticism) elections held in 2006 and 2011, have given DR Congo a measure of peace. However, militia violence still flares in the north-eastern regions and relationships with neighbouring countries are strained. The 2017 postponement of the presidential elections has caused concerns over rising tensions in the country. Languages: French (official), Lingala, Swahili, Kikongo and Tshiluba. 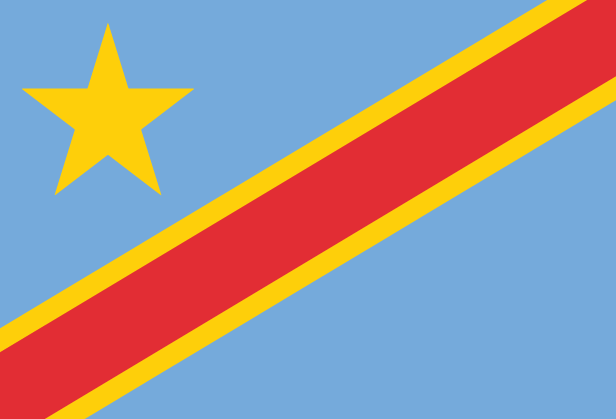 Pray for peace in D R Congo and wise and principled leaders who will govern justly.